But maybe it’s not so remarkable that the critics have not even bothered to make what I think is the only relevant comparison. Maybe it would be a futile effort to try to walk them through the text, because their opposition is not fundamentally based on the terms that have been negotiated. They would probably object to any deal that Iran would agree to, because any deal that lifts sanctions will make Iran a more powerful, and therefore dangerous influence in the region. Any deal that allows Iran any weapons development capability at all can be viewed as an attempt to appease a dictatorial regime. 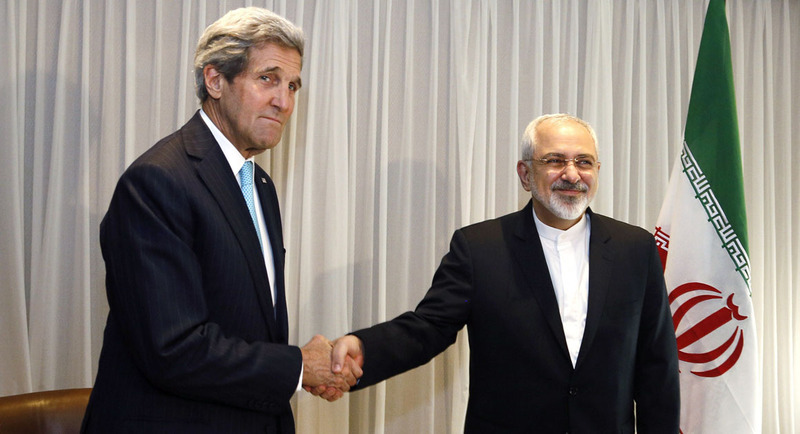 Any deal that puts the world on better terms with Iran leads the world into a false sense of security. It should be acknowledged that the critics have legitimate concerns, and that their arguments cannot be refuted by logic or reason. That is not to say that any of these arguments are right. I happen to think they are all wrong, or at least they are outweighed by the tangible benefits of making peace, and that the alternative of failing to reach agreement is far more dangerous. Still I don’t think it’s possible to persuade the implacable foes of Iran–or President Obama–of that. They can still respond with cries of appeasement, or with fears of the dangers posed by the Islamic Republic. They can’t be proven wrong except by time. I have dealt with parties in conflict enough to know that they usually can’t be persuaded by a mathematical demonstration of the benefits of the deal on the table vs. the costs and uncertainties of continued conflict. Instead they must in some other way reach a point where they feel that they can let go of the conflict and accept the deal. Signing on to a deal with a partner that has attacked or betrayed you in the past always requires a leap of faith, no matter how airtight are the verification procedures for the deal’s strictures. Peace always represents a leap of faith. And the arguments in favor of maintaining conflict, and distrusting one’s adversaries are usually powerful. That must be why humanity so often resorts to war at the drop of a hat, while establishing peace is a fraught and difficult process.